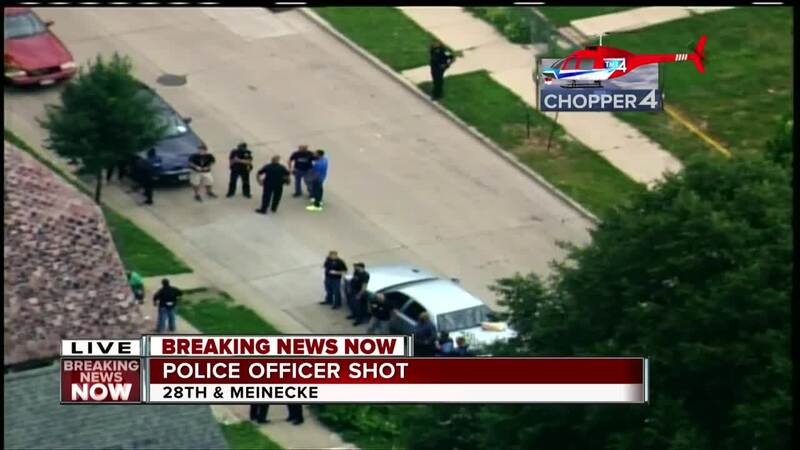 MILWAUKEE -- A Milwaukee police officer has died after he was shot Wednesday evening near 28th and Wright on the city's northwest side, police confirm. The suspect has been taken into custody. One other person was injured in the incident. Sources say the officer was shot twice. The incident started as a subject wanted call. A woman had called police on her son, who later fired on the police officer.